The UN Development Programme and the UN Environment Programme are working jointly on two Global Support Programmes which assist developing countries to adapt to climate change. This UNDP-UNEP collaboration is supporting more than 40 of the most vulnerable countries as they advance their climate change resilience. 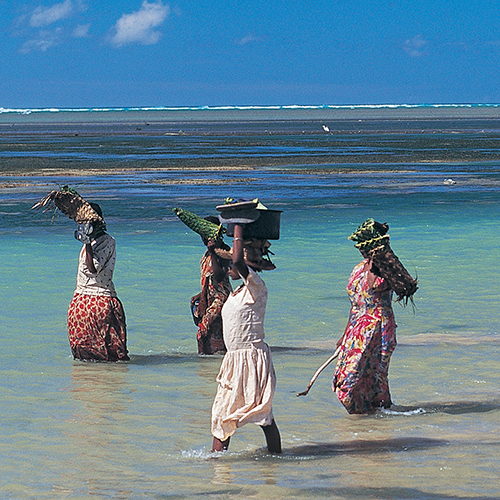 National Adaptation Plan Global Support Programme (NAP-GSP) is a joint UNDP-UNEP programme to assist developing countries to advance National Adaptation Plans (NAPs). 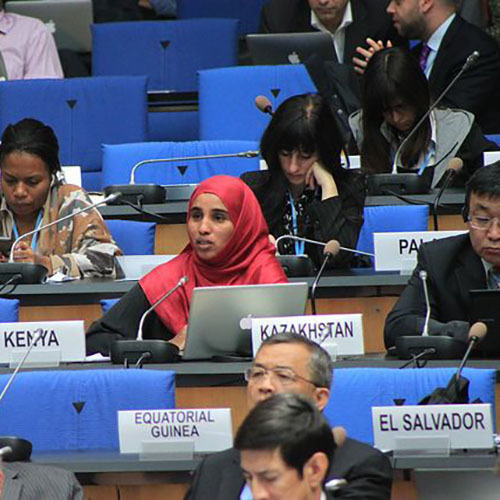 The programme Building Capacity for Least Developed Countries (LDCs) to Participate Effectively in Intergovernmental Climate Change Processes (LDC Negotiators) is a joint UNDP-UNEP global support programme to assist LDCs with climate change negotiations.